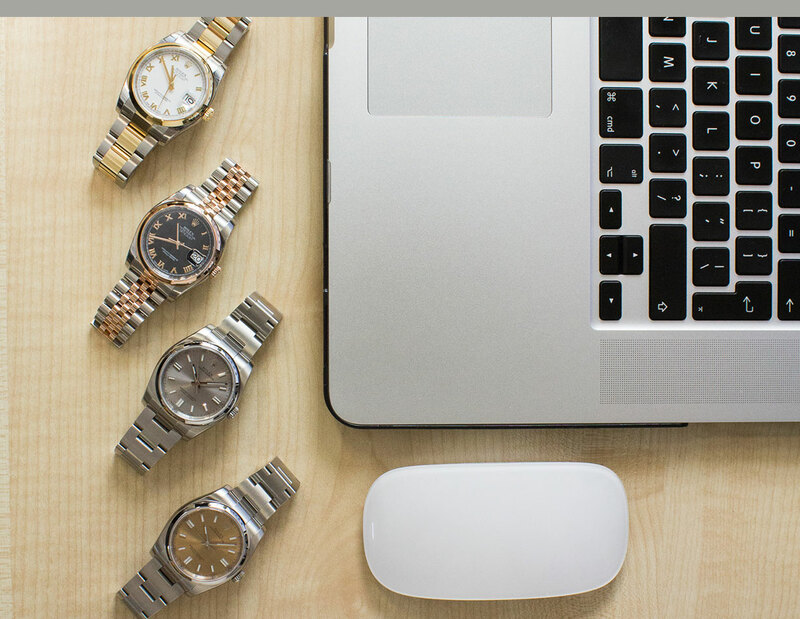 The Time4Diamonds Trade Desk is a 'live' inventory list of our extensive group stock; watches that we are able to source and supply at trade prices within minimal timeframes. 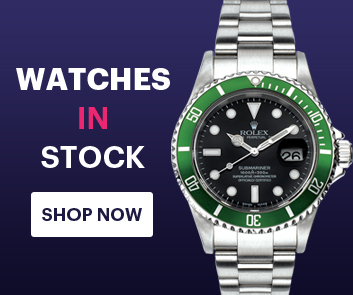 With our vast experience and strong network of suppliers, Time4Diamonds are proud to offer both traders and the general public throughout the world the opportunity to access a wide selection of the finest luxury watches, at the lowest trade prices. 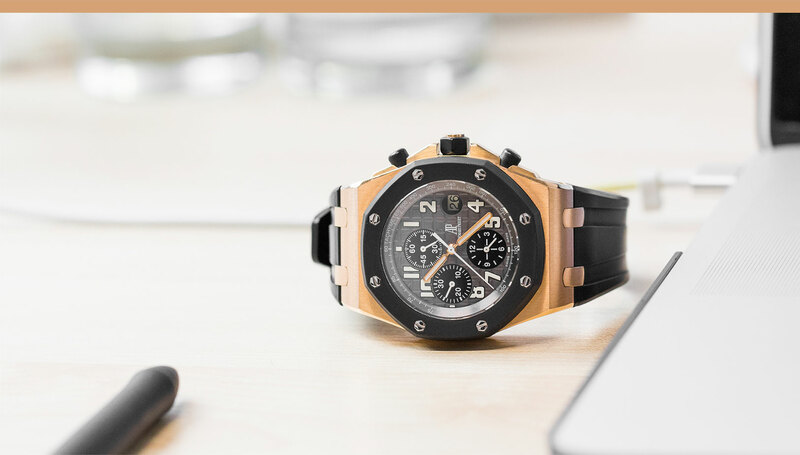 For traders, we offer direct access to the live inventory group stock list, all pieces of which can be ordered with a 20% upfront deposit and the remainder of the balance paid on arrival of the watch to us. For the general public, we offer access to a selection of trade desk timepieces, which can be purchased with a 20% deposit and the balance paid on watch arrival.